Blog 2title, real estate, closings in florida, escrow, title attorney, real estate title insurance, real estate attorney, title attorney, homes for sale, escrow, closings, south florida real estate lawyer, notary public. broward real estate, broward attorney, title company, south florida title company, south florida attorney, probate attorney, broward real estate lawyer, broward title lawyer, palm beach title lawyer, palm beach real estate lawyer, title, real estate, closings in florida, escrow, title attorney, real estate title insurance, real estate attorney, title attorney, broward closings, broward real estate, palm beach real estate, palm beach closings, notary public, real estate title agents, broward real estate attorney, broward title attorney, palm beach title attorney, palm beach real estate, florida escrow agent, south florida escrow agent, real estate closer, title closer, attorney title company, real estate title insuranceattorney, title, title insurance, title commitment, real estate, attorney. 1.) Touch up and curb appeal. The first impression of your home is the outside. Maintain the lawn, keep the driveway clean, etc. Make minor repairs and paint, clean the inside of the home, update outdated appliances, etc. 2.) Research market value. Before you hire a realtor you can go on websites such as Zillow, Realtor.com, and Trulia.com, to get an idea of what the homes in your neighborhood and neighboring areas have listed and sold for. A realtor has more accurate information from MLS for instance, but it's good to research recent market values before you hire a realtor. 3.) Research title companies. Even if the seller does not pick the title company it is wise to research title companies to get an idea of the current title charges in the industry. You can get a free quote from almost all title insurance companies. If the buyer chooses a title company, you can pick a real estate lawyer to represent you in your sale. 4.) Research closing costs. Keep in mind the closings costs when listing your home, such as the realtor commission, the realtor processing fee, lien and abstract searches, documentary stamps on the deed, and any repairs you may need to make prior to the closing. 5.) Stage appeal. Do not leave your home with no furniture when it is being shown. Buyers are known to have to be shown a vision of what the home looks like when it's lived in. If your home is furnished, remove any personal items such as your old worn out coach or multiple personal pictures throughout the house. A realtor can hire a professional who can 'stage' the home to create the vision that will sell the home. Do not have clutter in the house so parties can easily move around. And don't forget to remove any pets! 6.) Sell lifestyle. Potential buyers should be told about for instance, the great coffee shop 3 blocks down, the great schools, the gym that has a great trainer, etc. Part of what is being bought is not just the property, but the lifestyle of the neighborhood. The benefits of the neighborhood can sway buyers in purchasing a home. The first title company was organized in Philadelphia in 1876. There are two types of title Insurance, the lender's policy which is known as the mortgagee policy and the owner's policy. Title insurance is a type of insurance that protects real estate purchasers and mortgage lenders from certain title risks, defects, and adverse interests. The amount of the policy for the owner's policy is the purchase price of the property and the amount of the policy for the lender's policy is the amount of the loan being given by the lender. Most lenders require a lender's policy to protect their security interest in the real estate. The title insurance rates are promulgated rates in the State of Florida and the premium for the title insurance is reflected on the closing disclosure, ALTA statement, and the HUD-1 settlement statement. As the holidays approach, reasons to close during the holidays! 1.) Fewer homebuyers. Competition is not as intense during the holiday season as people are focused on the holidays. 2.) Motivated sellers. Sellers who are closing during the holidays are usually doing so out of necessity. 3.) Lower home prices. The month of December historically has lower home prices than any other month. 4.) Faster closings. The sellers typically want to close before the year end, so do the title companies, and the lenders. 5.) Motivated agents. There is less business for the real estate agents during the holidays so they will be extra motivated to close the deal. 6.) Clearance sales. The holidays have great clearance sales! According to Zillow, the median home price in Florida is $224,600, and the median price of homes currently listed is $289,900. The median price of a sold home is $217,100. The median rental residential property in the state of Florida is $1,800. Homes that are delinquent on their mortgages is now less than 2%, which is good news compared to the foreclosure boom that started in 2008! Homes in South Florida that are 'underwater' on their mortgage is now under 10%. 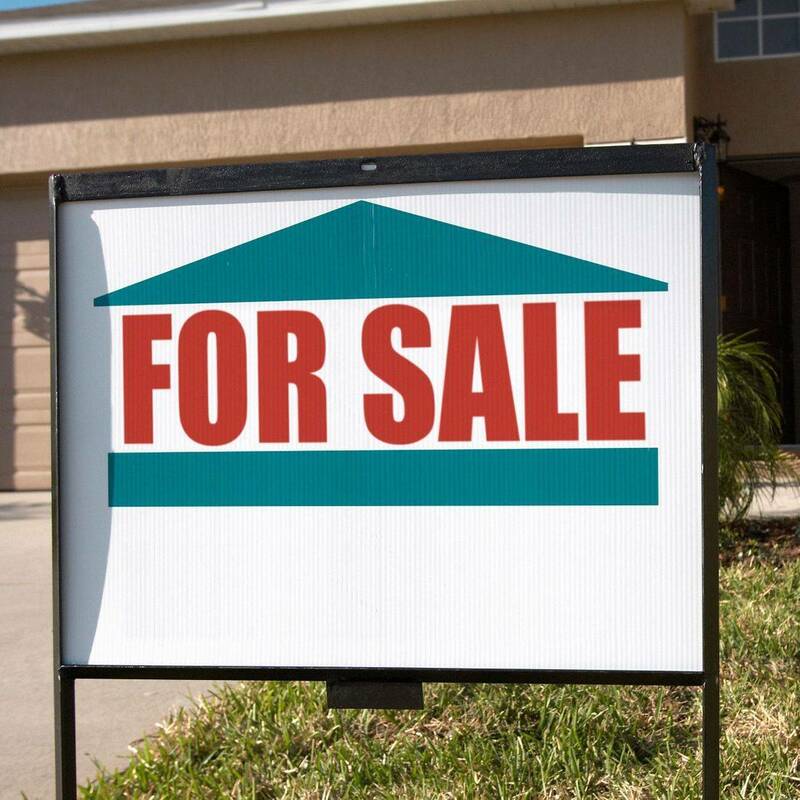 The month of August was the 80th consecutive month that median sale prices for both single-family homes and condo-townhouse properties in Florida rose year after year. Miami leads the way with 6 consecutive years of price increases, then Orlando, Naples, St. Petersburg, Jacksonville, Tampa, Pensacola and Sarasota. Condominium luxury sales in Miami surged this year according to the Miami Association of Realtors. This was due to limited inventory in the lower price points, combined with stronger sales in the luxury sector resulted in home prices in Miami rising 6% in June of this year as compared to June of 2017. Sellers of existing South Florida homes received 96.9% of their original listing price while townhouse-condo properties received 95.2% of their original listing price. Per Zillow, home prices in Florida are expected to rise next year in 2019. 1.) Title Experience of the Staff and Attorney. Does the title company have in house counsel or is owned and operated by an attorney? How many years of experience does the staff and any attorneys have in the real estate title insurance industry. Does the staff know how to handle a file from A-Z if an employee is out? 2.) Software and Title Underwriter. The title software used by the title company and the title insurance underwriter/underwriters used by the title company. Some underwriters are more strict than others and and having the right title software is key to a successful title company! The average title claim takes several years to arise so it is important that the title company have a good underwriter with seasoned underwriting legal counsel. 3.) Customer satisfaction. Read the reviews online about the title company. Review the title company's website and social media to gather an idea of the mission statement of the company and the branding. 4.) Delivery timeline. How fast can the title company provide your title insurance product, respond to clients, hours of the company, etc. Turnkey provides rush commitments in two days and I'm available 24/7 to answer client's questions via e-mail. I conduct closings on the weekends upon appointment and I work late workdays during the week if necessary. 5.) Company Structure. Is your file handled by multiple employees from beginning to end? Many of the large title companies segment the work. This results in an inferior customer service experience and overall closing experience for everyone involved. With too many hands in the cookie jar, so to speak, this results in a higher likelihood of mistakes during the transaction. I experienced this first hand as a post closer at a title company prior to 2008 that handled over 600 closings a month in Florida! That is why I handle all of the files as the attorney from beginning to end to try to avoid the issues that arises when the work is segmented. My mission is to provide all of my clients, no matter the size of the deal, with affordable, boutique service.